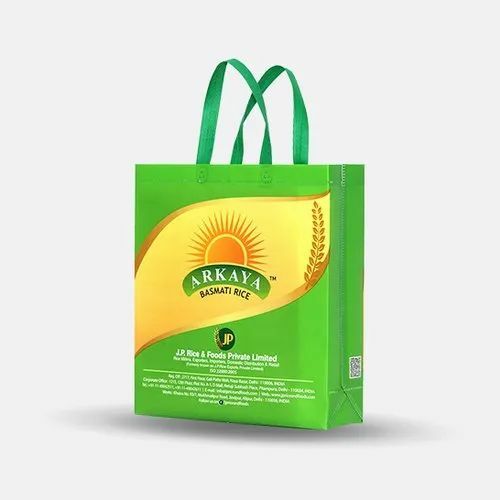 We are successfully meeting the requirements of our clients by offering the best quality range of Printed Non Woven Carry Bag. We, Design Company, started in the years 2010, are one of the foremost manufacturers of an extensive array of Packaging Boxes and Business Card. Our offered range consists of best grade Non-Woven Bag, Business Card, and Visiting Card. All offered ranges are made using the latest technology under the direction of designers. In adding to this, owing to their premium quality, fine finishing, and affordable prices, these packaging boxes and business card ranges are highly appreciated among our patrons.